Mila Kunis cleans toilets and Channing Tatum is half-dog/half-man in Jupiter Ascending. The Wachowskis are back and that’s starting to sound like a threat. There’s also something about aliens and stuff. Let us talk you through the film so you can be just as confused as we are. Plus quite possibly the quickest box office report of all time from Kevin, and a video recovery from Dan. 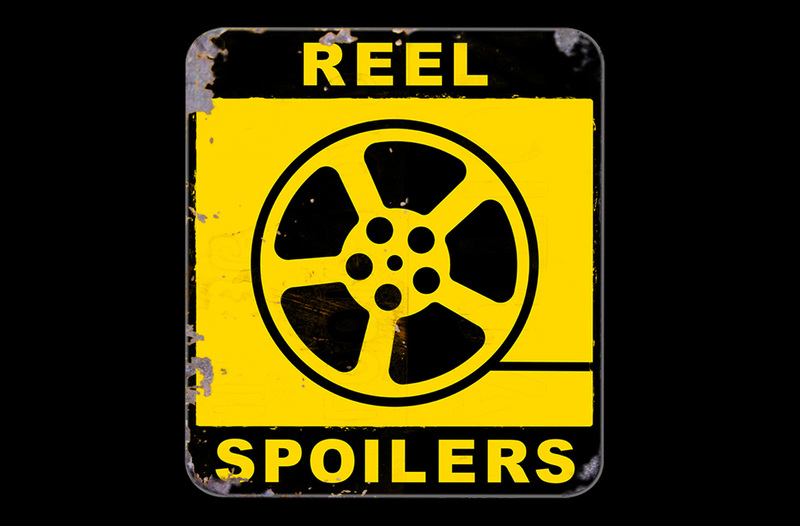 It’s Reel Spoilers #81: Jupiter Ascending. Download Reel Spoilers Episode 81.